Popcorn, candy bars, and nachos are always the standard for movie snacks, but what about something different for this next movie night? For an exciting and adventurous change of pace, try spicing up the snacks with a variety of unique treats from around the world. Some may seem simple enough while others may shock you, but no need to worry! These snacks have been tested and approved by millions of movie fanatics around the globe. So sit back in your favorite Seatcraft chair and try the most popular movie go-tos from around the world. The UK puts a subtle twist on a classic movie snack favorite. While North American movie theaters serve salt and butter drenched popcorn, British cinemas are drizzling a sugar and caramelized concoction over their popcorn to curve the sweet tooth in any film lover. 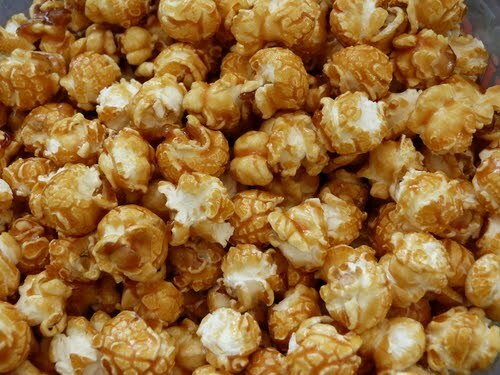 For those lacking a sugar craving, traditional buttery popcorn is typically offered as well. Grab your bucket, head to the snack counter, and fill up on a warm serving of… roasted ants? That’s right. In South American countries, such as Colombia, movie fanatics snack on roasted ants that are often crunchy and sometimes come with a spicy kick. This high protein snack is even considered a delicacy in some parts of South America. 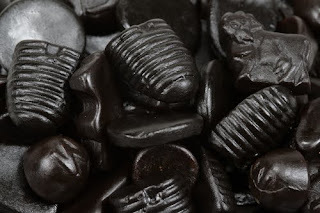 Since the average Dutch citizen consumes four pounds of licorice per year, it may not come as a surprise that salty licorice is one of top movie treats in the Netherlands. While North Americans may know black licorice as typically sweet, the Nordic countries prefer to add salt to create a more tongue-tingling snack. Dried cuttlefish is a dish similar to squid but is considered to be more meaty and is often served shredded. Cuttlefish is packaged and offered at most Korean concession stands along with popcorn, so movie goers can experience the delicious combination of both crunchy and chewy snacks. Bollywood’s many popular films over the years have made going to the movies a favorite leisurely activity in India. Samosas are a typical snack for the millions of Indians that enjoy going to see the latest film. 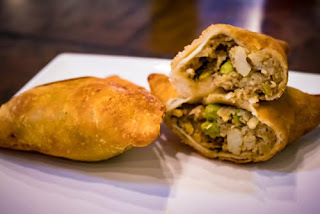 After being filled with mashed potatoes, peas, and spices, samosas are deep fried and served up across South Asian movie theaters. Hot summers in Greece create a great opportunity for the many popular open-air theaters to welcome their guests and serve up the savory Greek favorite, souvlaki. Souvlaki is a flavored meat (typically lamb or beef) skewered with a stick and often accompanied by roasted veggies. Originally from Russia, Kvas is a non-alcoholic beverage similar to beer that is enjoyed in Lithuanian movie theaters. To make this popular movie beverage, hot water is poured over a cube of rye bread and then fermented in a wooden barrel with mint. 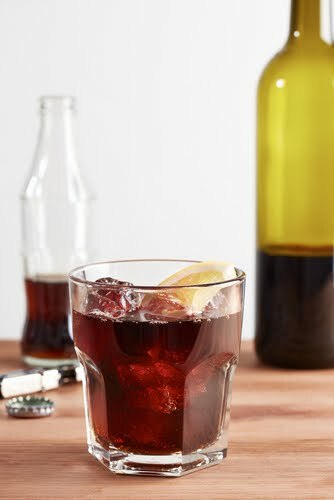 In Spain, Calimocho is a mix of red wine and Coca-Cola, or any favorite soda, and is often enjoyed in the theater. So sit back, relax, put the calimocho in a no-spill wine caddy, and enjoy the next big Blockbuster. Low-fat and high-protein, dried reindeer meat has become a staple in the snowmobile drive-in theaters of Norway. This jerky meat is especially popular in Kautokeino, Norway where there is a movie theater made entirely of snow, including a snow screen! In China, plums are dried, heavily pickled, and then salted for a tart snack sold at most concession stands. While considered an acquired taste, it is widely enjoyed by millions of movie goers across China. 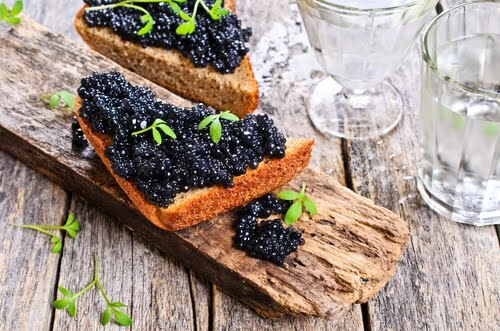 Beluga caviar is often a large selling point for many Russian movie theaters. VIP attendees can enjoy this exclusive dish made out of the eggs (or roe) of the beluga sturgeon in their favorite Moscow theater. It is known as one of the top black caviar in the world. Often called iwashi senbei, dried sardines are a traditional Japanese snack. Leaving on the skeleton, these tiny fish are baked with soy sauce and sugar to create a salty sweet treat. These fried balls of fish are famous with street vendors across Barbados. 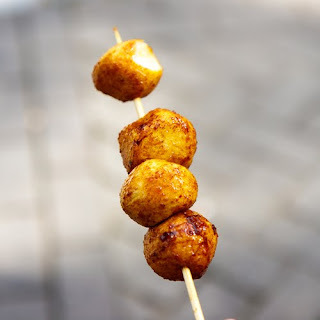 It is common to see these fried snack in the many open-air theaters across the island. Locals pair them with a bottle of Banks Beer and are ready to enjoy a night at the movies. No matter where you are in the world, going to the movies is a cherished pastime. Whether you’re staying at home in the comfort of your Seatcraft theater seating or attending your favorite theater, don’t forget to bring a bucket to fill up on popcorn… or maybe even some fried ants.